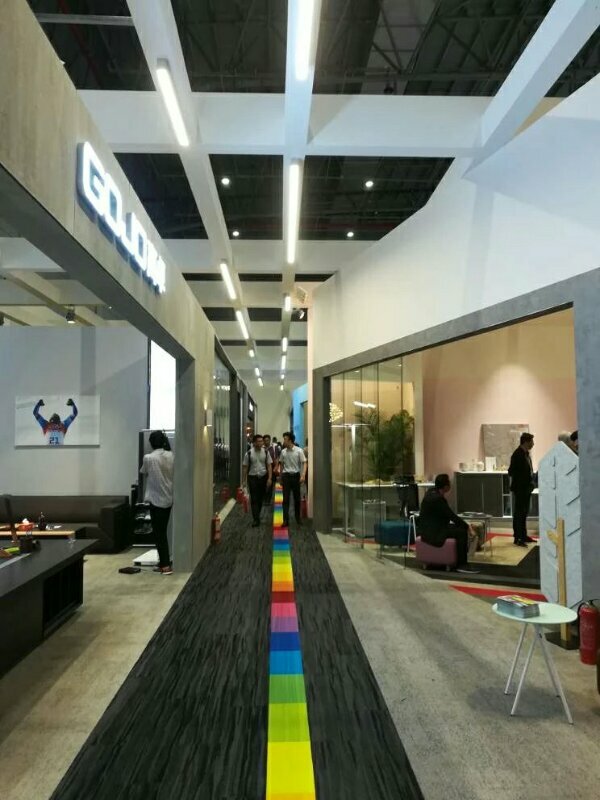 Lumbency Lighting made its splashy in The 40th China International Furniture Expo. 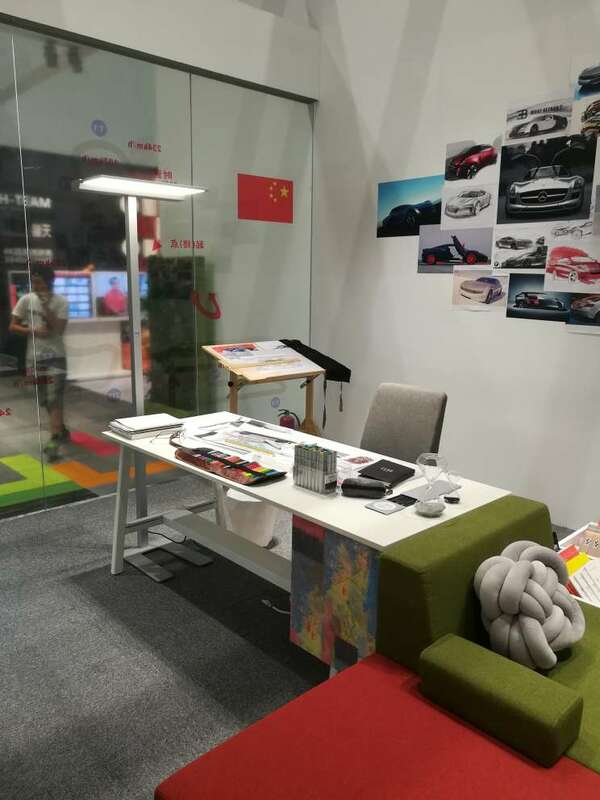 On Sept.14, the 40th China (Shanghai) International Furniture Fair in Hongqiao（Shang hai） successfully came to an end. 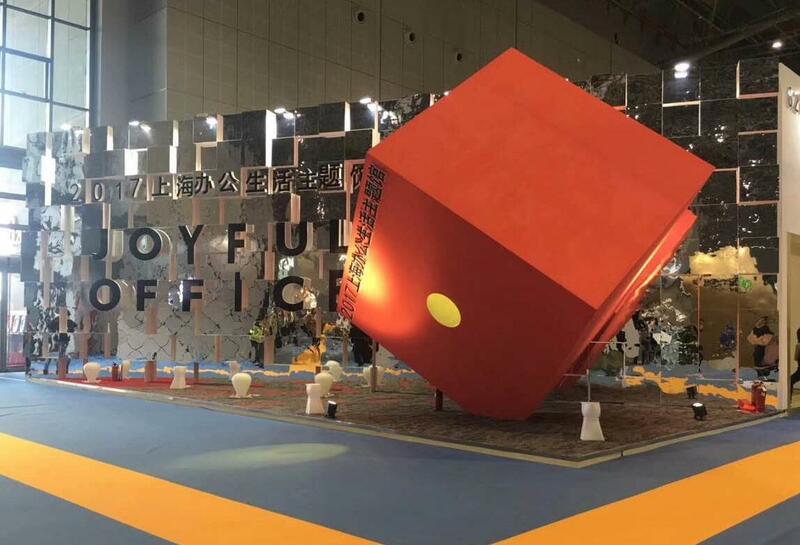 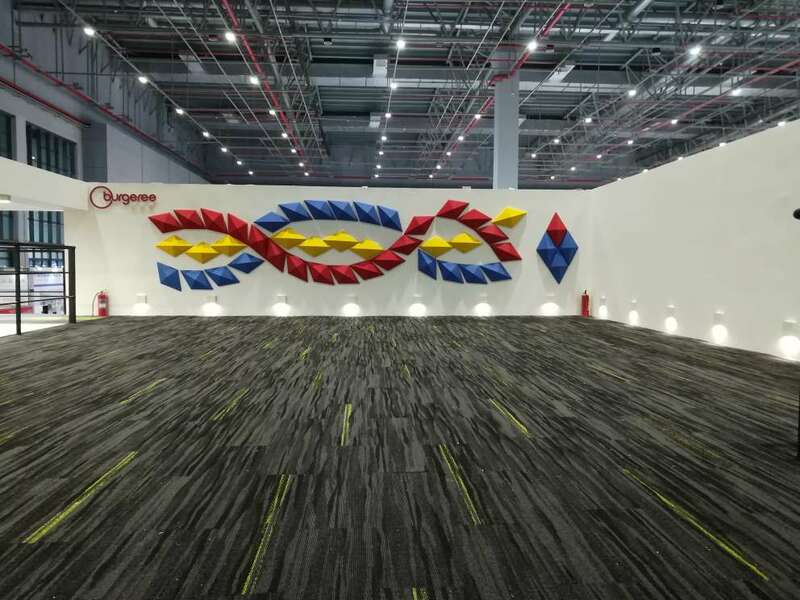 As the theme of “Craftsmanship making , all-around docking ” , this exhibition was extented to 400 thousand square meters, till then it attached more than 2000 exhibitors. 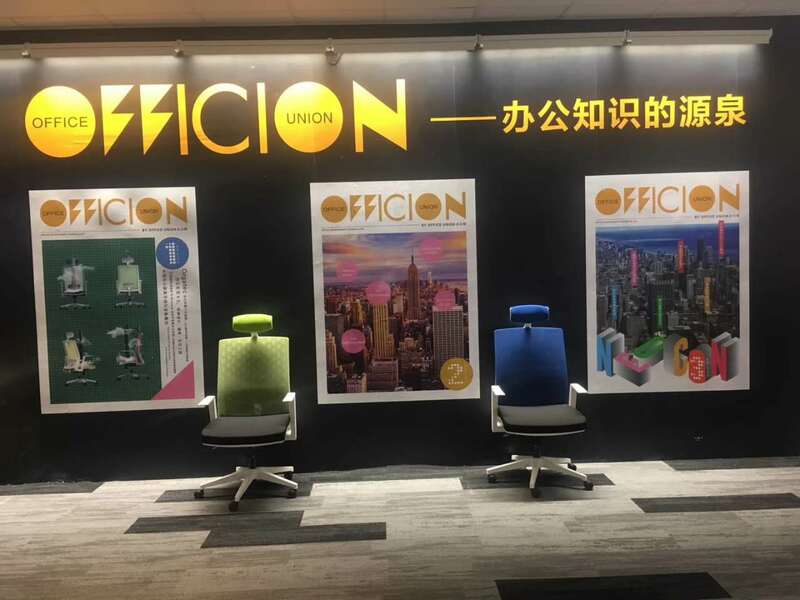 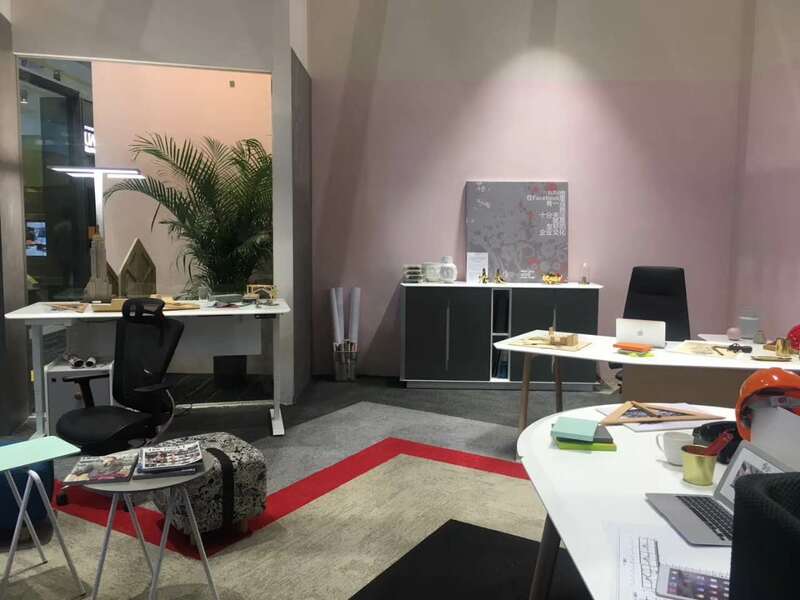 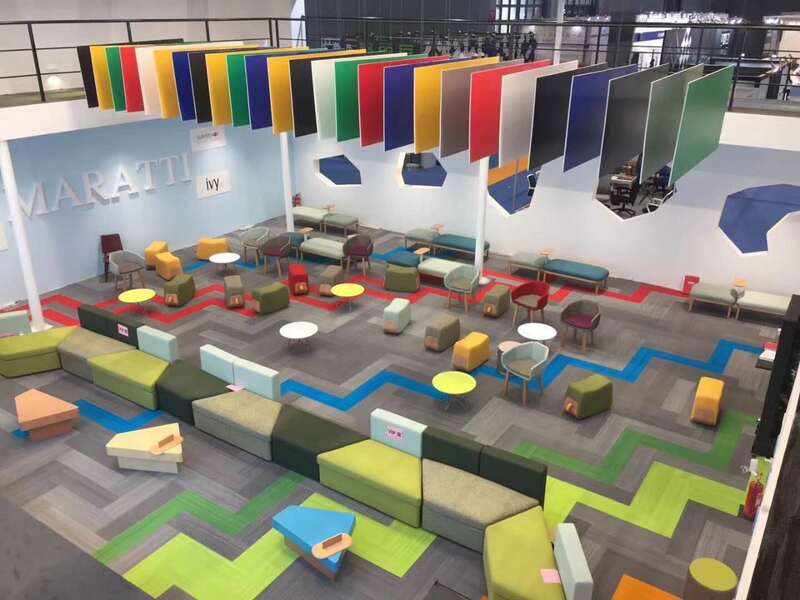 Furthermore, the exhibition included civil modern furniture, civil classical furniture, jewelry home furnishing, outdoors household, official and hotel furniture, furniture producing equipment and accessories，furniture design and the whole theme of the whole industry chain. 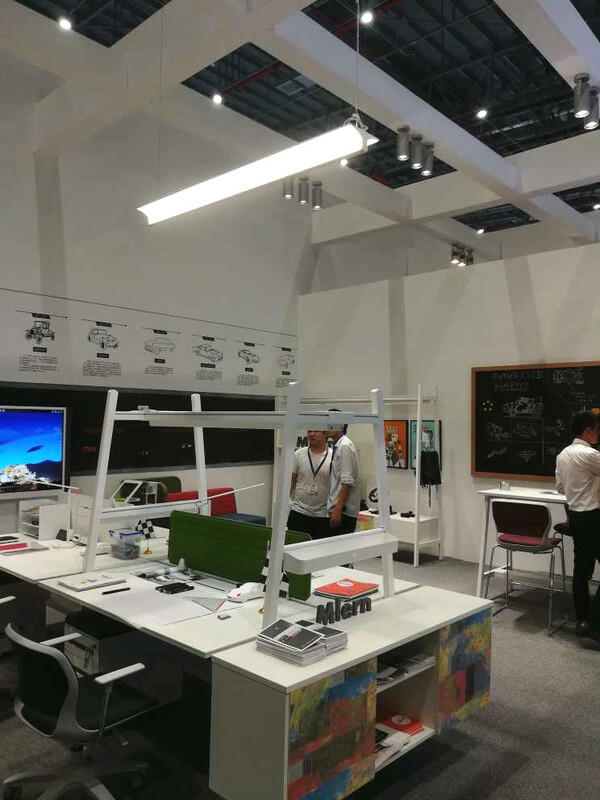 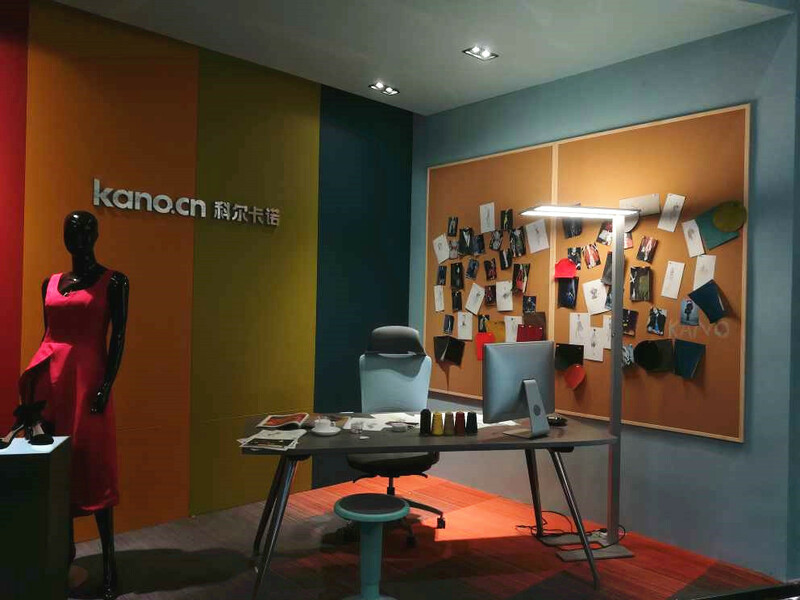 The highlight of the exhibition must be the office theme pavilions which designed by Xu zhaoming, a well-known designer in Taiwan. 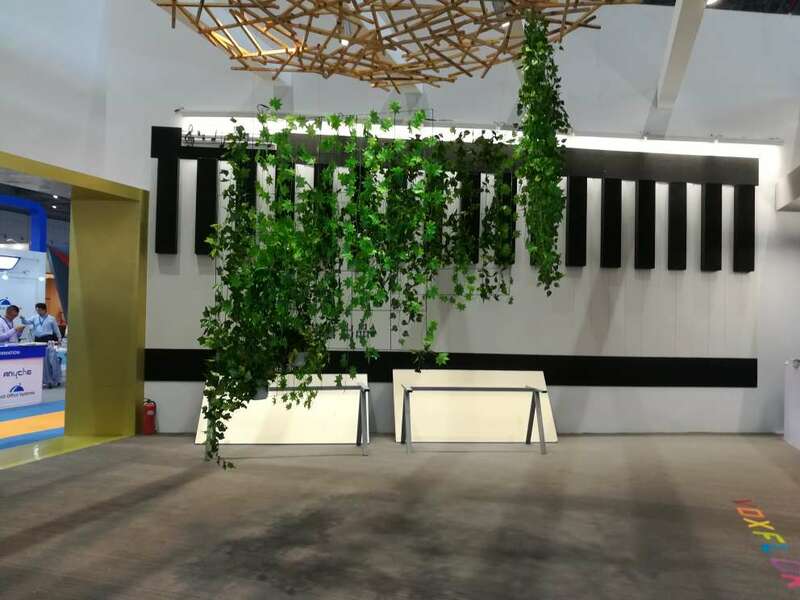 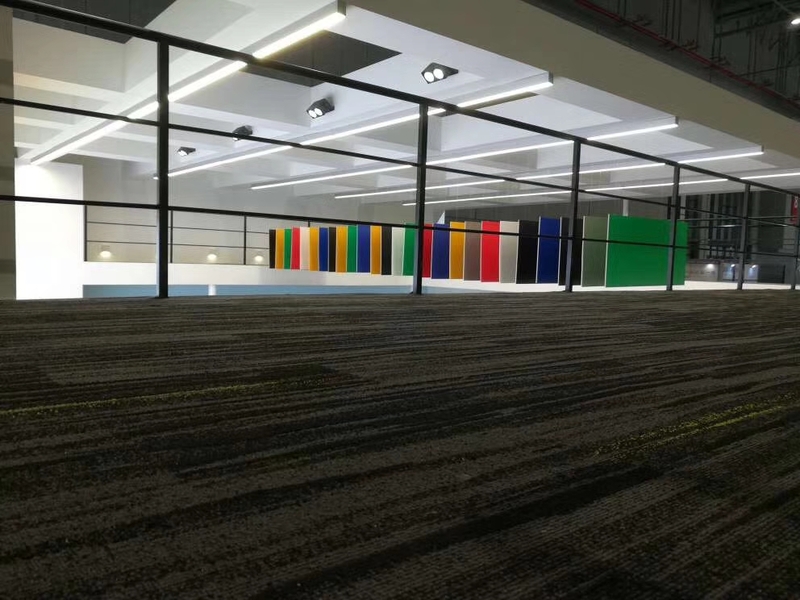 Being the only sponsor of lighting for the whole theme pavilion, Lumbency lighting, with the high-quality luminaires and professional lighting design, make the whole structure to shining. 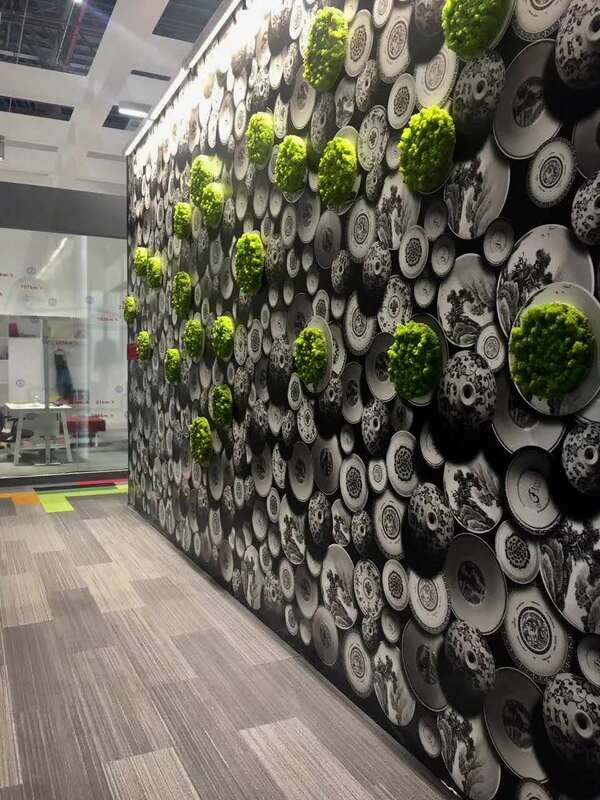 Not too much to say, directly on the pictures.